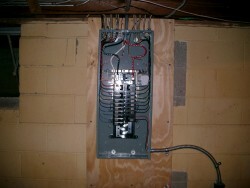 Welcome to All-Pro Electric Service! Did you know that most fires are caused by faulty wiring and outdated fused panels? 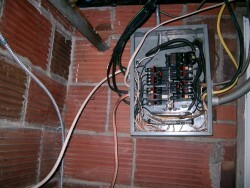 Why not have one of our experienced professionals review your electrical systems and provide you with a free estimate? Does your elecrical system resemble this? How about improving to resemble this? A family run operation making the right connection.